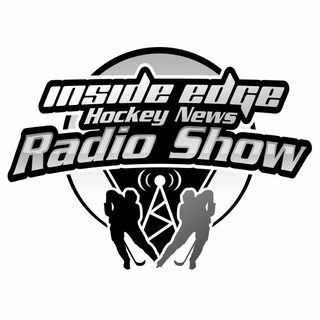 Inside Edge Hockey News Radio Show takes the website which started in 2010 to the next level. Let’s face it, it’s a busy world and not everyone has the time to read articles or posts daily. The Radio Show allows ... See More you to take us on the go. Listen on your commute or on your lunch break.